The Emperor is Dead! Long Live the Emperor! 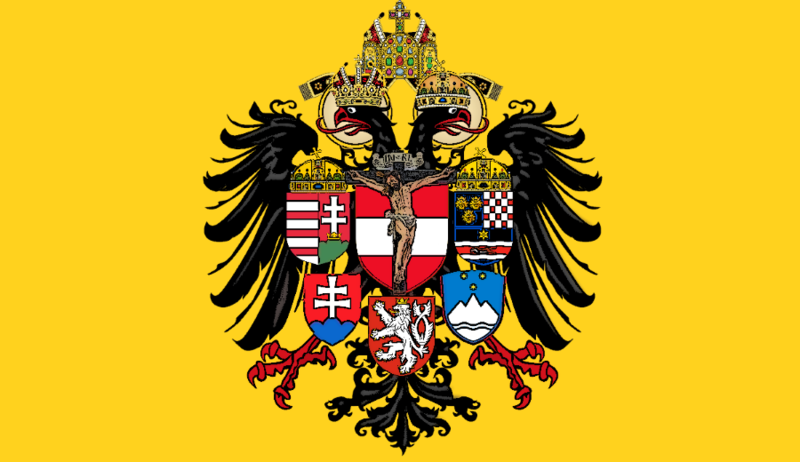 On this day (November 21) one hundred years ago (in 1916), His Majesty Franz Josef, Emperor of Austria, King of Bohemia, Apostolic King of Hungary, King of Jerusalem (etc. 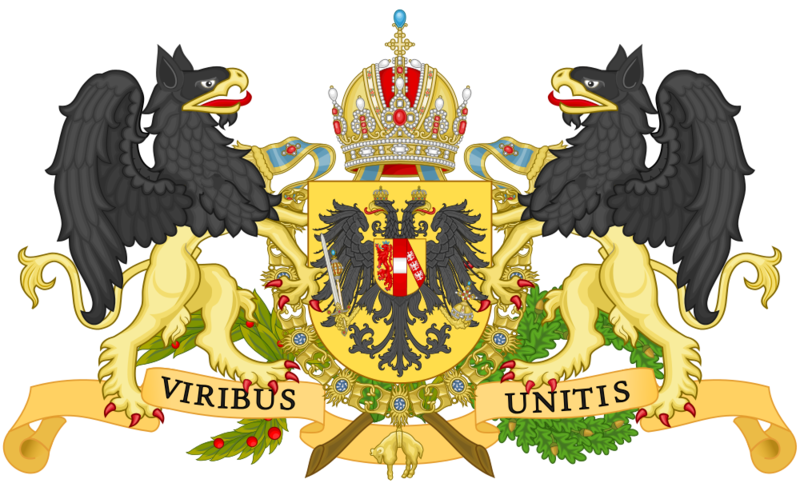 ), and heir of the Holy Roman Emperors, entered Eternal Life after a reign of sixty-eight years. He came to the throne amidst the fires of revolution, and died amidst the ashes of the Great War, and yet for the long years of his reign, his peoples were at peace and contented. So long as he ruled it, this last remnant of Christendom in Europe seemed as though it would last into the far distant future. And yet his own life was fraught with tragedy that might have brought lesser men to despair, the murder of his brother, of his only son, of his wife, and finally of his heir, and through it all he held firm to his God-given duties to his peoples. 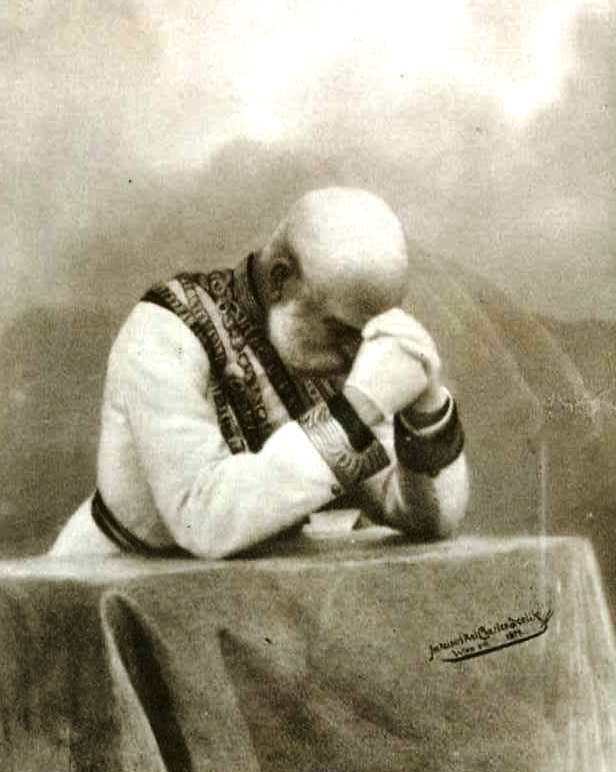 However, the death of the old Emperor was not only a time of mourning, for it was also on this day that Archduke Karl ascended to the throne of the war-torn Empire; Emperor as was foretold by St. Pius X, and though most of his reign would be spent in exile, he was certainly a worthy successor of his great-uncle Franz Josef, blessed with same courage and devotion.